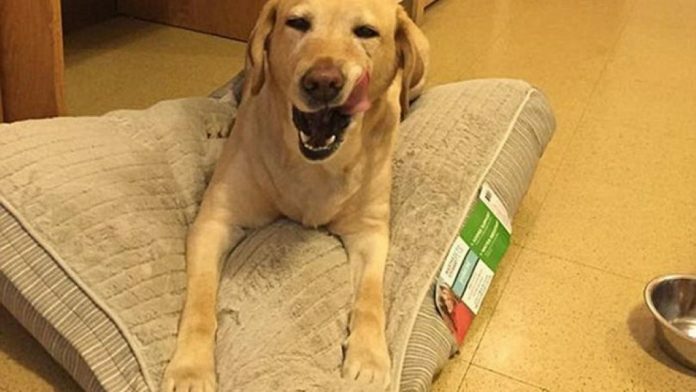 Home Animals Hero Dog Calls 911 Before Pulling Owner Out Of Burning Building! Talk about a hero! We all love dogs. They’re fun, loyal, friendly and cute. But let’s not forget that they actually incredibly intelligent, talented and useful too. That’s why we have service and guide dogs. Yolanda here is a Golden Retriever. She lives with her owner, a sixty year-old blind lady in Philadelphia, Pennsylvania. 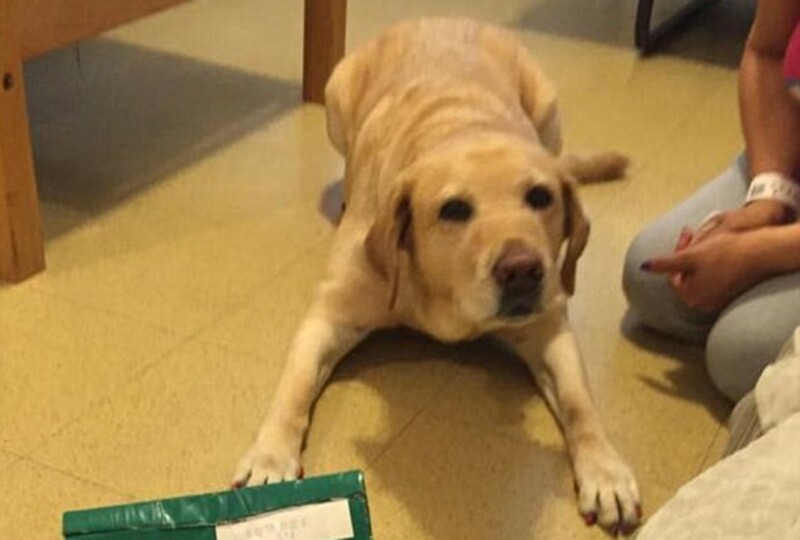 And she’s in line for some serious treats and belly rubs… She just saved her owner’s life. A house fire broke out. Without Yolanda, the lady would have been in big trouble. But, as it was, Yolanda sprung into action and saved the day. She raised the alarm and called 911 with a special line and bit of tech that she has and then dragged her human out of the burning building! Emergency services turned up, put out the fire and treated Yolanda’s owner for smoke inhalation. Both her and her trusty sidekick dog are totally fit and healthy now.